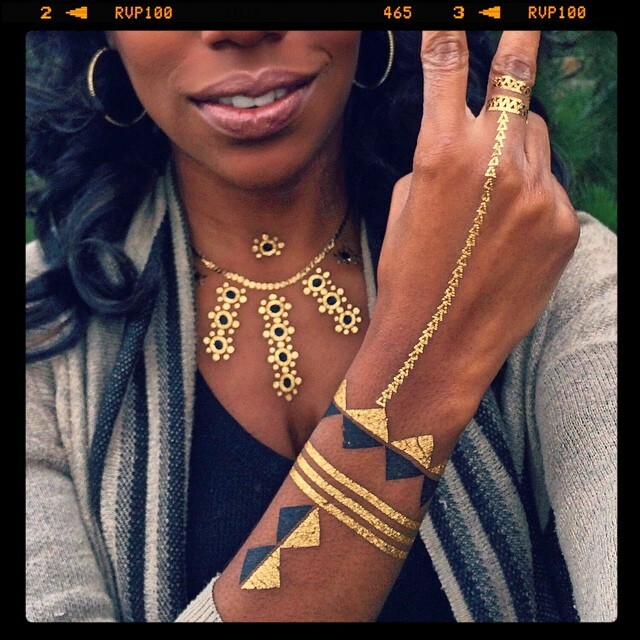 Hot Jewels metallic temporary tattoos have become my favorite chic way to adorn my body. I never knew I could enjoy temporary tattoos so much as an adult! One of the reasons why I love Hot Jewels so much is because you can you can get creative about combining elements and make all kids of designs. Here is a photo tutorial about how I created a necklace (inspired by a bubble necklace) using Hot Jewels. TIP: When you cut designs apart before you apply Hot Jewels, save the excess and use it to create a ring or some other design. 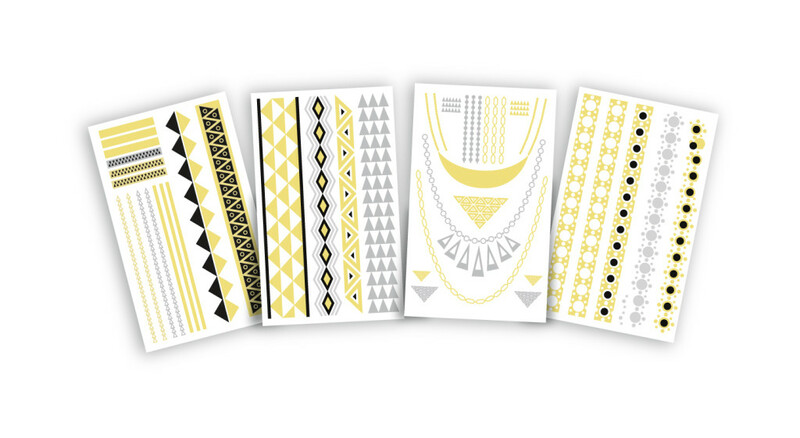 The look I created is from Hot Jewels’ tribal collection (which includes 4 sheets of designs). I don’t think I’ve ever gotten so many compliments on an accessory before. Such a gorgeous whimsical look that’s perfect for everyday or special occasion looks. 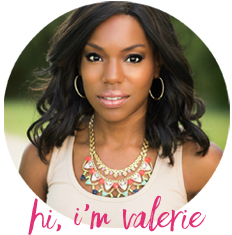 Hot Jewels used to only be available online but I’ve recently seen them at Target stores! This was taken/seen on the end of a register. 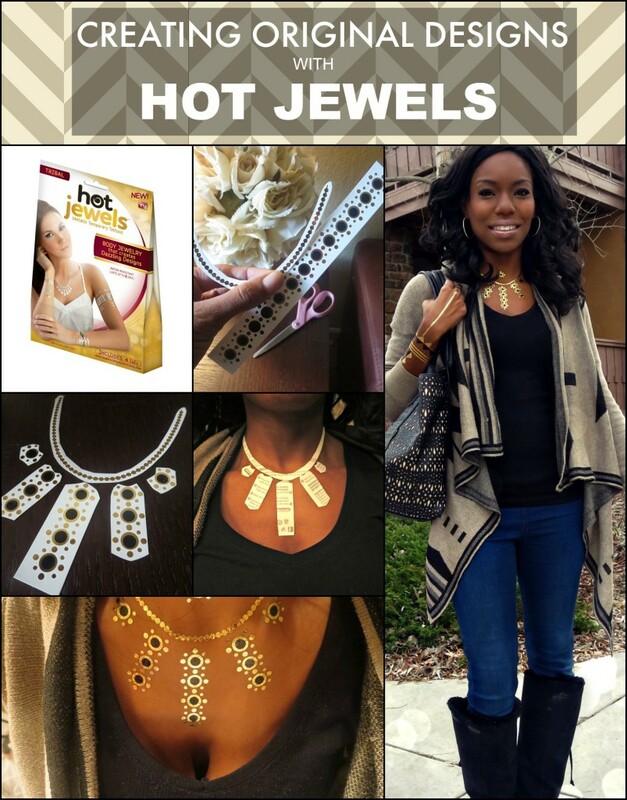 To see more information, video and how I’ve been wearing Hot Jewels see my post: Hot Jewels Metallic Temporary Tattoos: How To Wear the Trend.